Lilo And Stitch :3. A little sketch :). 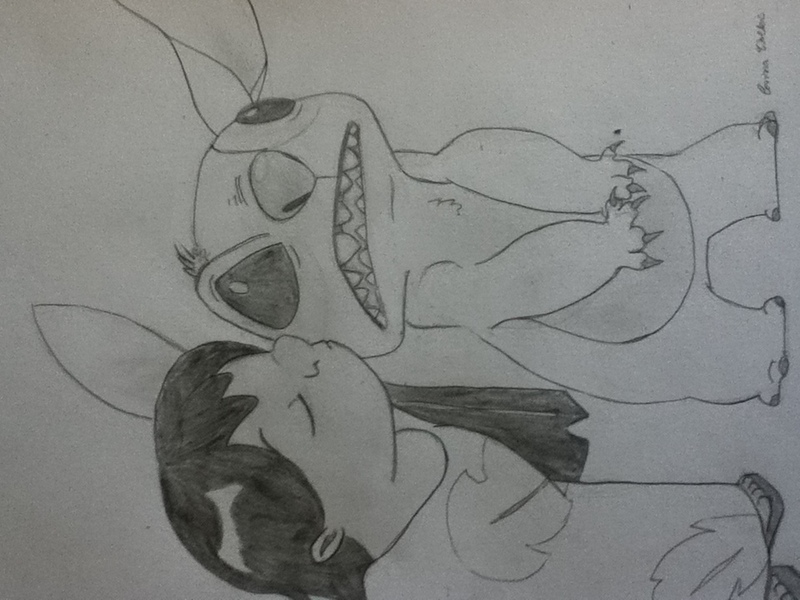 HD Wallpaper and background images in the Lilo & Stitch club tagged: lilo stitch kiss.